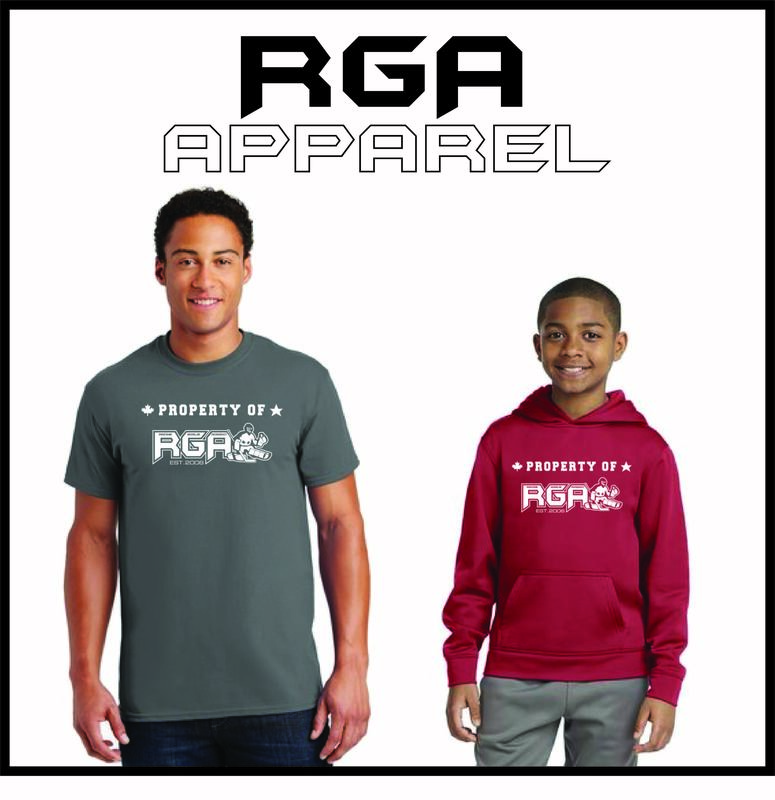 Luke joined RGA in his PeeWee years and immediately became one of the most technical goalies St Louis has ever seen. His dedication to improving his game was evident early on. An Affton American CS player early on, Luke went on to play for the AAA Blues. He was then chosen to play with the USNTDP in Ann Arbor, Michigan. After two solid season with Team USA, Luke was drafted by the St Louis Blues. After signing with the Blues Luke spent time in the Ontario Hockey League with the Kitchener Rangers. After two major surgeries Luke decided to retire from professional hockey in November of 2018. When in town, Luke never misses a chance to drop in and help at RGA camps and lessons!